March 2013 ~ I Can Do That! The other day I made salad dressing, refrigerated the half cup left-over, and naturally the oil gathered on top. No matter how I shake the dressing, it's so stubborn and wouldn't want to socialize and mix with the vinegar, unlike store-bought dressing. 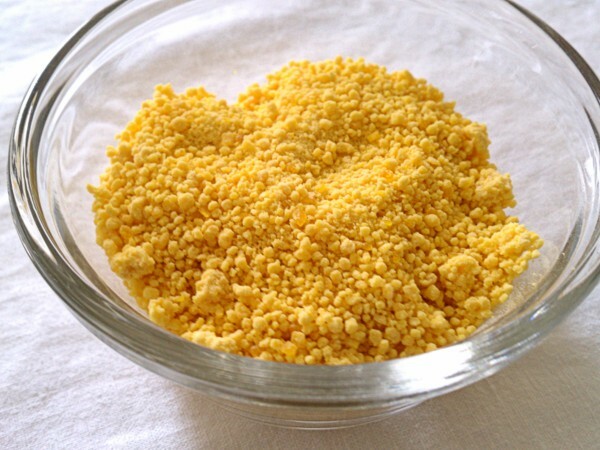 Then I remembered I have soy lecithin I bought a while back. It's supposed to aid in emulsifying everything from candy bars to sauces to hand cream, and it's also used to make breads rise higher. We've been drinking fresh grapefruit juice mixed with grated fresh ginger because all of us had a bout with the pesky flu. 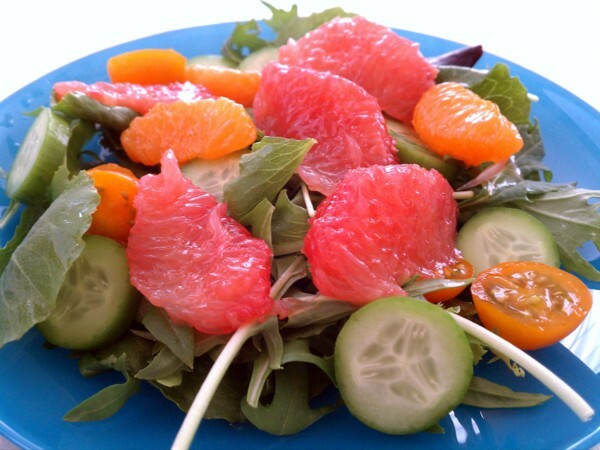 I'm really liking the bright and refreshing color of pink grapefruit and thought why not make Thai-style salad with them. I added some fresh mandarin orange segments (yes I peeled them one by one), grape tomatoes, tiny cucumber coins, and served on top of mixed spring greens. The slightly tart, salty, and sweet Thai-style dressing goes well with the salad. Yummy! For a grab-and-go breakfast, snack, or baon (packed lunch) these mini tortillas are very convenient and good either warmed in the microwave oven or at room temperature. I made them Spanish potato tortilla style. Next time it'll be bacon, spinach, and cheddar cheese or maybe all-vegetables with white cheese. The possibilities are endless. Just mix and match your favorite ingredients, add them to beaten eggs and you'll have a satisfying and nutritious on the go meal or snack.